Audio Push rarely lacks in their efforts which is surprising considering how much music they release. 2018 marked another prolific year for the L.A. duo. They joined forces with Jarren Benton, Dizzy Wright, Emilio Rojas, Demrick and Reezy for the One Week Notice collaborative project that dropped at the beginning of 2018. They continued to release four more projects throughout the year including their double disc album Cloud 909. 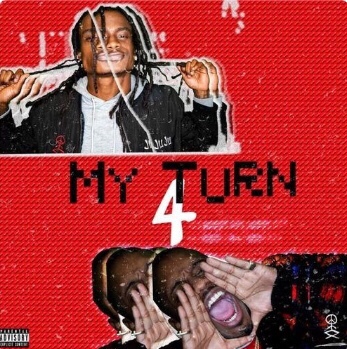 As we enter a new year, Audio Push kicks things off with their new mixtape, My Turn 4.